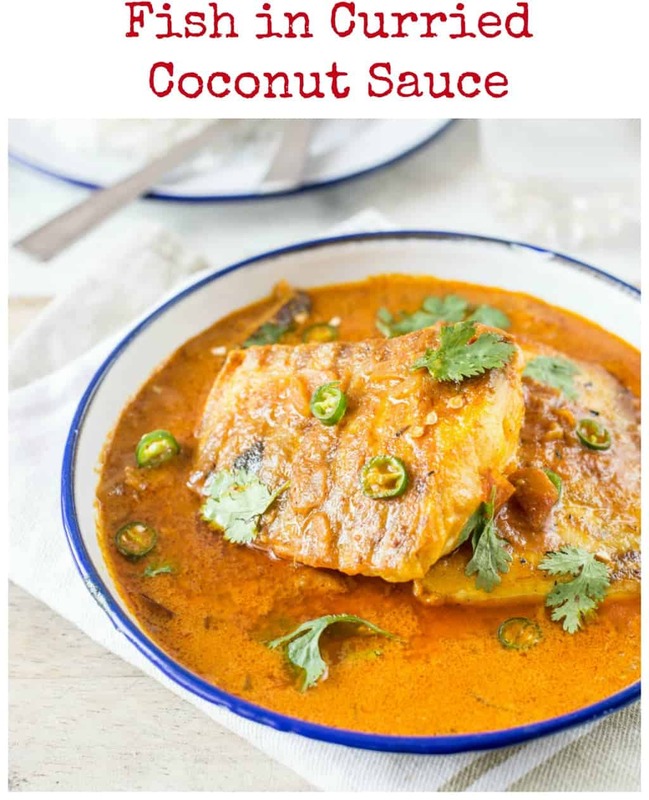 A quick fish curry in flavoured Coconut sauce. This can be preapred under 30 minutes. 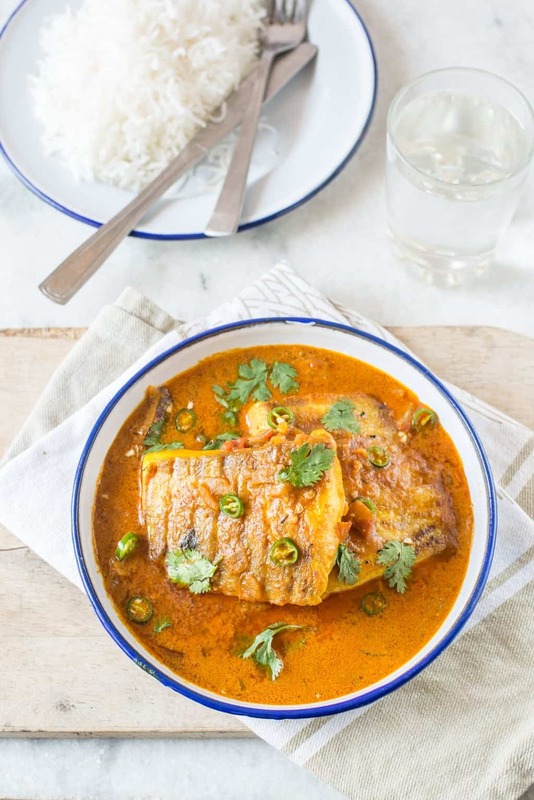 The only thing you would need with this creamy luscious curry is a bowl hot steamed rice. 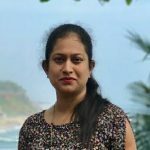 I have used basa fish here but you can use any boneless white fish. This time I am not going to talk much, so let go right away to the recipe. 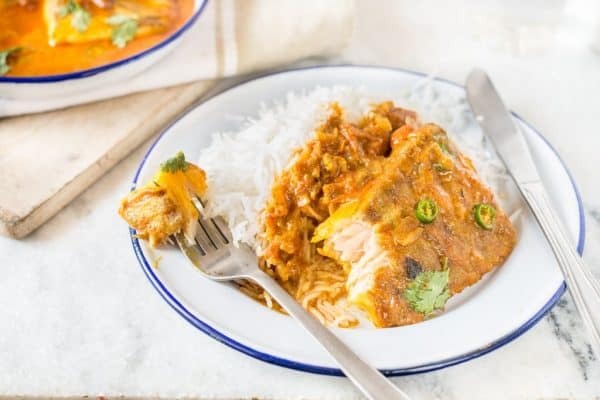 A quick fish curry in flavoured Coconut sauce. This can be prepared under 30 minutes. 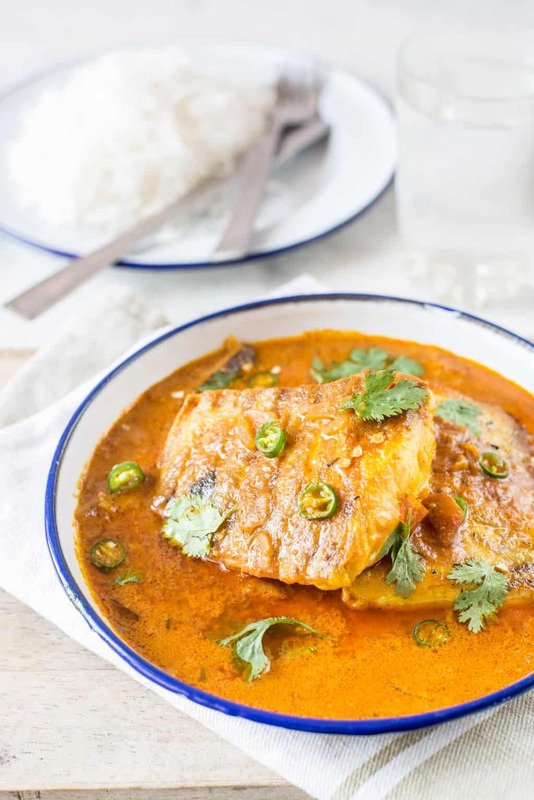 The only thing you would need with this creamy luscious curry is a bowl hot steamed rice. Marinate fish fillets with salt and turmeric and marinate for atelaset 1 hour. For curry paste mix all the ingredients in 2-3 tbsp water.Make a thick paste and keep aside. In a pan add 2 tbsp oil. Add bay leaf and cinnamon stick. Let it get aromatic. Add chopped onion. Cook till they are soft and translucent. Add ginger garlic paste. Fry till the raw smell goes off. Add chopped tomatoes. cook until they are soft and cooked thoroughly. Add curry paste and fry till everything comes together and oil starts oozing out. Add 1/2 cup of water and bring everything to a boil. While the gravy is boiling, heat a griddle pan. Brush it with enough oil. When it is really hot, put the fillets skin side down. Let it grill for 2-3 minutes. When the fillets are not sticking any more to the pan flip them to the other side using a spatula and cook for another 2 minutes. Reduce the temperature of gravy.Add fish fillets. Add coconut milk. Season with salt. Let the gravy come to a single boil and switch off the gas. (Don't boil for too long after adding Coconut milk). Garnish with chopped coriander and green chilli. Serve on top of hot steamed rice.